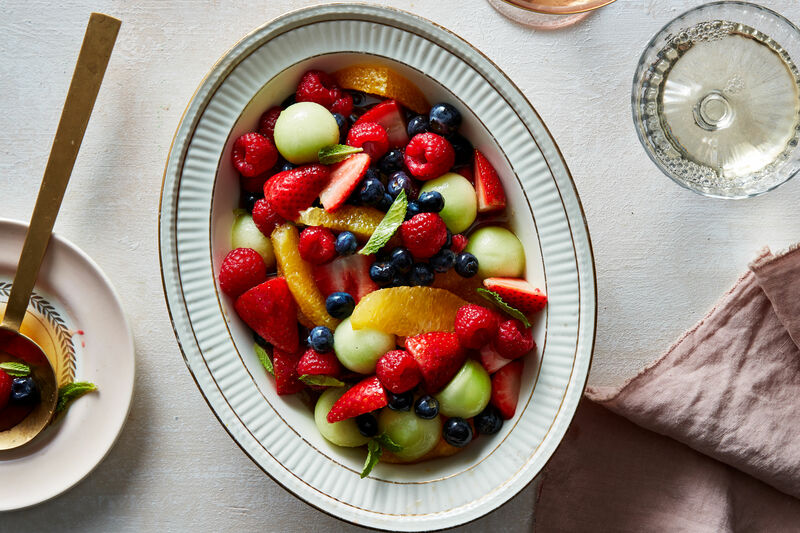 Relax with an easy-to-make fruit drink, and discover a cool way to get your vitamins. Watermelons are a classic summer road stand fruit that sometimes goes to waste because they are so large. Make use of your leftover watermelon slices and cool down from the heat with this fresh, tangy summer sipper. Create sweet treats that offer powerful nutritional benefits. Seasonal fruits make these frozen beverages tasty. Coat the glass rims in lime juice, and dip in lime zest or chopped mint. Melon balls on wooden picks add a colorful garnish. 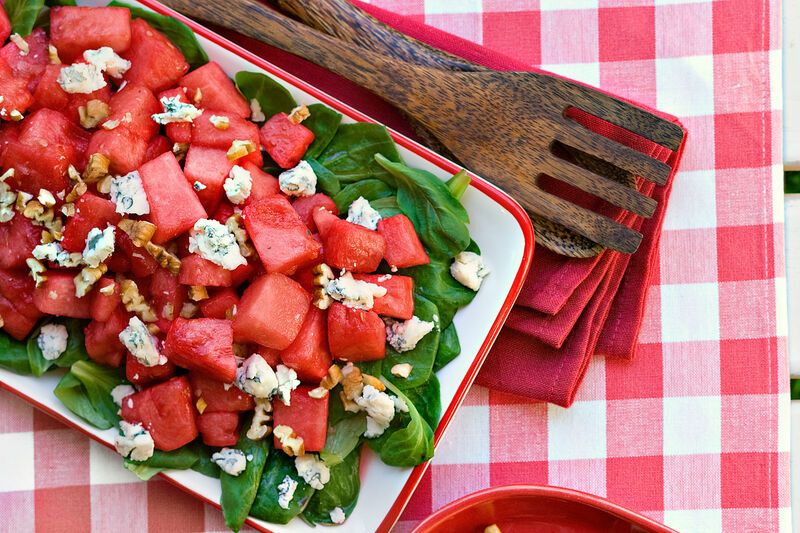 Second to tomatoes, watermelon contains the highest levels of lycopene, an important antioxidant known to help protect against certain cancers and cardiovascular disease. Honeydew melon is an excellent source of folate, an essential nutrient for pregnant women. "Fresh Melon Sippers" is from the June 2007 issue of Southern Living.